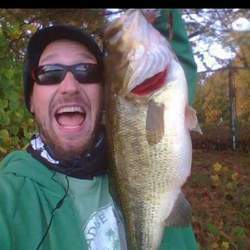 CTFishTalk.com: New trail - Connecticut Fishing Tournaments ( CT Fishing Tournaments ) - A Community Built for Connecticut Fisherman. Thought I'd give everyone a heads up. Check out www.nebassin.com they have a few trails to fish and one starts tomorrow (may 2nd) and i think the also have a kayak/small boat trail that starts sunday (may 3rd) i think its run by a guy by the name jamie verab and it sounds pretty sweet. Last week they had 28-29 boats. Just thought I'd share.